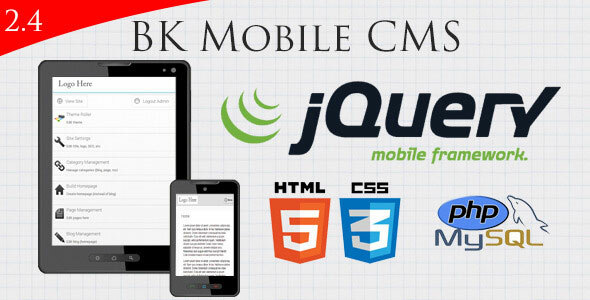 BK Mobile Website comes with 8 page backgrounds to choose from, 6 header designs, 6 button designs, and 6 footer designs. You can mix and match these to make hundreds of possibilities come to life. It has a built in contact forms which is setup via the Site Settings area. This is a complete Jquery Mobile coding project as you will see. I have uploaded over 20 screenshots as well so be sure to check them out. I will list off all the features of the Site Settings area real quick.